We at Polyguard thank you for submitting one of our On-Line forms. We check our messages each day and will get back to you in 24-48 hours. If you need a faster response, please call our phone numbers at the bottom of each page. 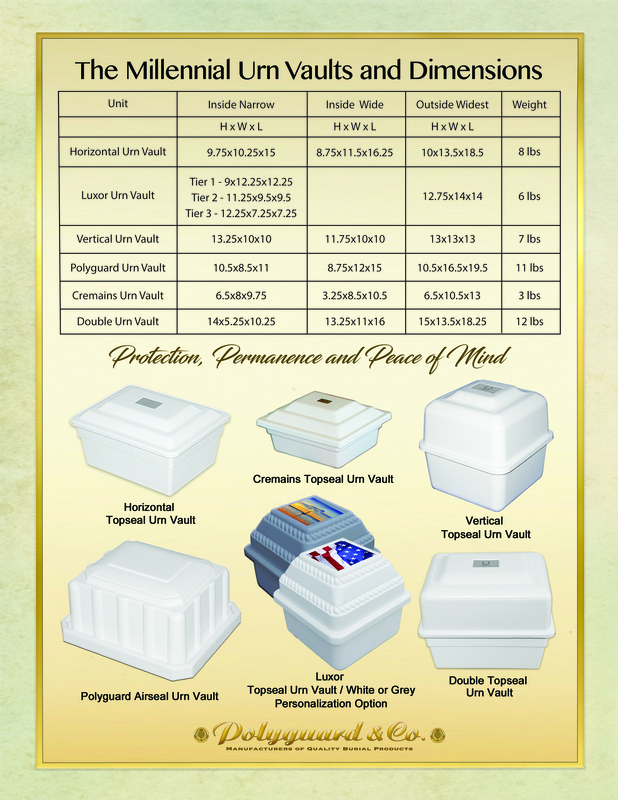 Copyright © 2007-2017 Polyguard Vaults, Inc.